I have sold a property at 19 RAVENHILL RD in WINNIPEG. Located on a great street with over 1090 sq ft this solid bungalow has 3 good sized bedrooms with a fully finished lower level with wet bar.There has been some upgrades including kitchen,roof and bathroom. 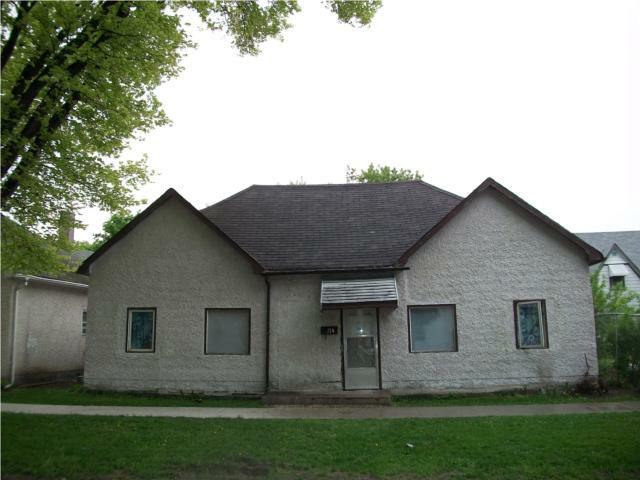 I have sold a property at 226 KIMBERLY AVE in WINNIPEG. I have sold a property at 532 WASHINGTON AVE in WINNIPEG.